I love washing my face and I get a real kick out of amazing facial cleansers. After all, they are not all created equal and a really great one can seriously incentivize you to wash off your makeup at night. Kypris Cleanser Concentrate is a cleanser unlike any other I've used. You use it by smearing a pearl sized dollop all over your face and neck to leave a clean layer, then you wet your fingertips and massage it, lathering it as you rinse. It's unique, easy to use and I love it! Kypris is a holistic brand that recognizes sustainability as a core value. Many of the ingredients used by the brand are organic, though they do occasionally gather from farms without the organic designation that practice safe farming standards. This allows the brand to work with and support smaller farms & suppliers, many of which are co-ops and/or female owned. 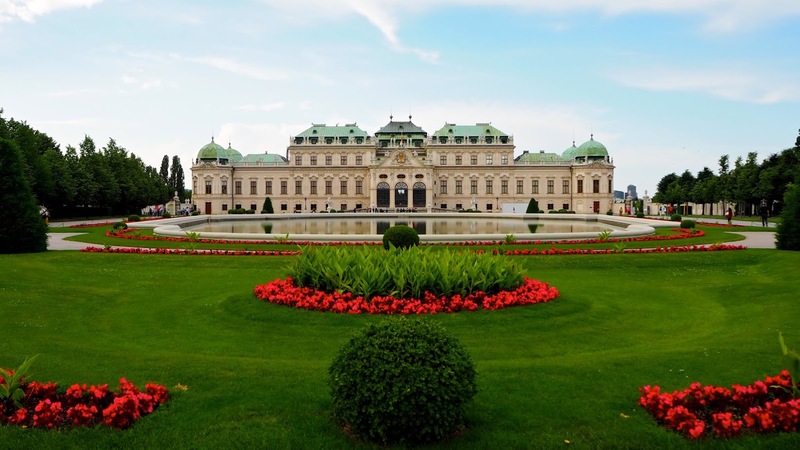 The ingredients in the products are sustainably procured, vegan, petroleum-free, cruelty-free and 100% natural or nature-derived. 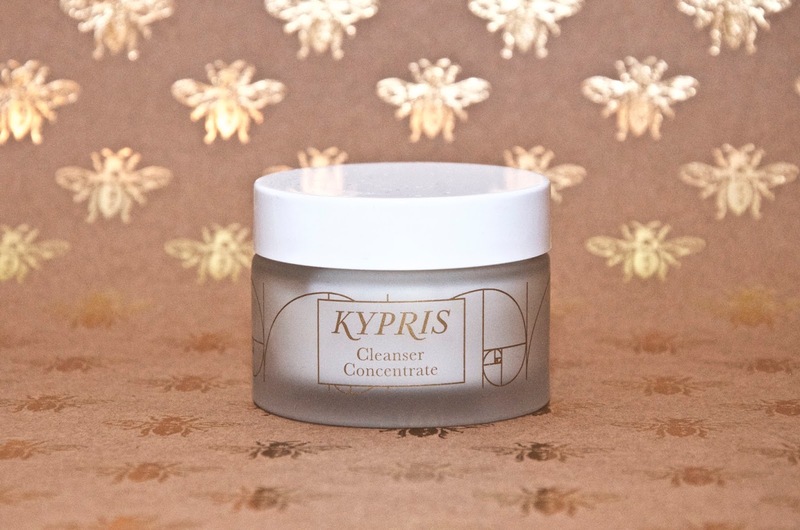 Kypris Cleanser Concentrate is non-foaming, gently dissolves congestion, removes superficial free radicals and pulls away the impurities that sit on the skin. It's super gentle, so it's perfect for anyone with sensitive skin - it's actually suitable for all skin types. If used as directed in the morning and evening, one jar should last for about 60 days, so a little goes a long way! It's also worth noting that Kypris Cleanser Concentrate is gluten-free, so it's suitable for anyone who suffers from allergic reactions to glutens. 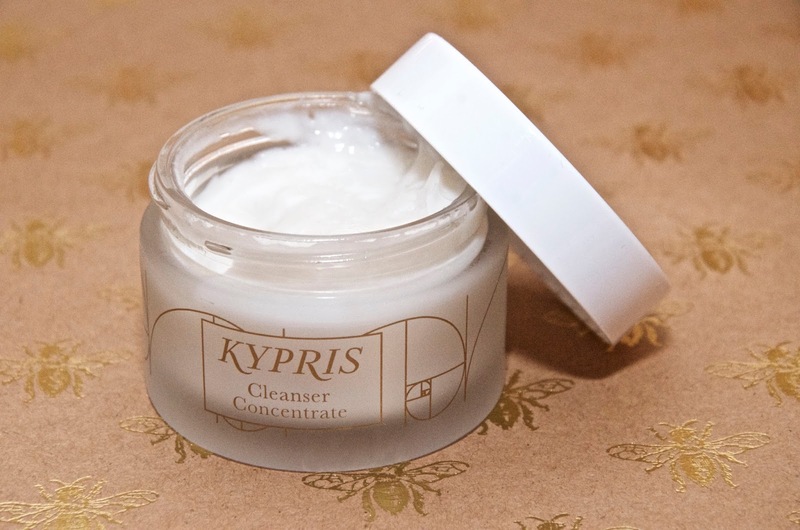 Kypris Cleanser Concentrate has a delicate, light scent that's super subtle and very pleasant. The texture is rich and creamy, yet you can hardly feel it once it's on the skin. What I love most about this unique cleanser is that it really does get my face squeaky clean, but there's no drying to follow. It's gentle, leaves my skin super soft and doesn't cause any irritation, something I've struggled with where various cleansers are concerned. In short, this little jar of magic makes me excited to wash my face every morning and evening! Kypris Cleanser Concentrate is $64.00 in the USA. For More information or to buy (they do ship abroad too!) visit kyprisbeauty.com. Additionally, Kypris Cleanser Concentrate can be found in the UK for £50 from Selfridges.